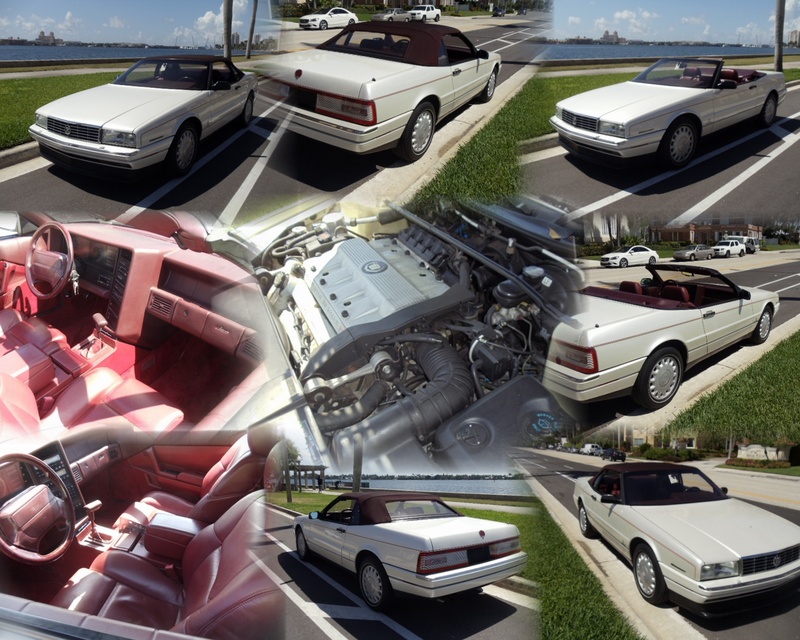 1993 Cadillac Allante! White with Red Leather! Just 78K miles and Clean CarFax! GREAT COLLECTIBLE!! !